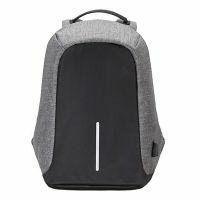 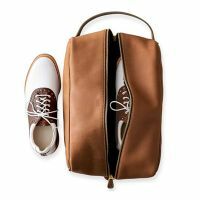 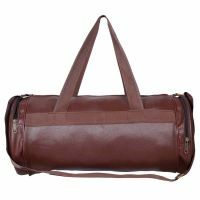 Gone are the days when Large Duffle Bag meant uncomfortable as now is the time when they are considered as the style statement. 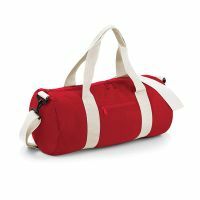 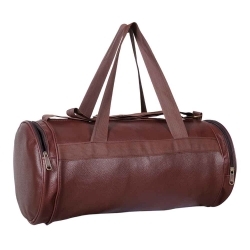 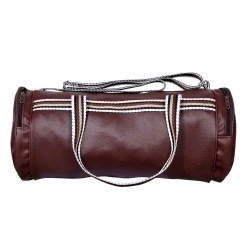 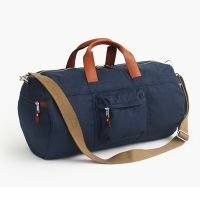 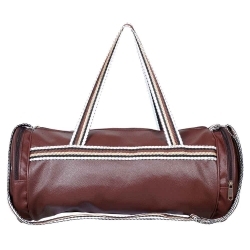 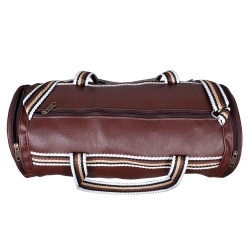 Nowadays, everyone loves to pitch on this stylish Large Duffle Bag. 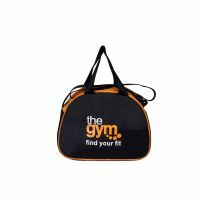 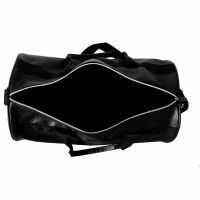 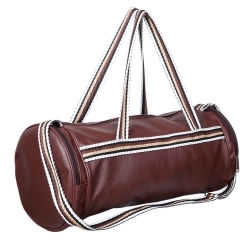 We are the recognized Large Duffle Bag manufacturer and thus possess a beautiful range of options. 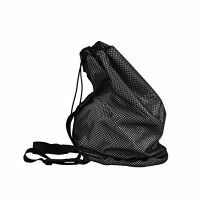 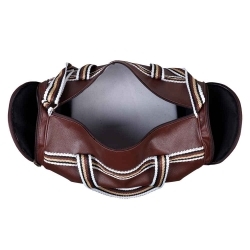 Gag Wears is the leading supplier and manufacturer of Large Duffle Bag. 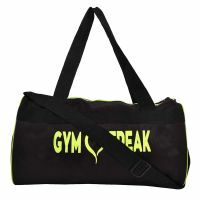 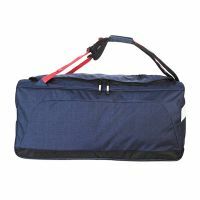 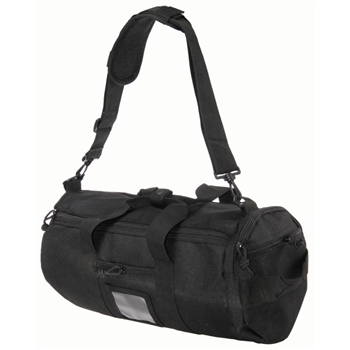 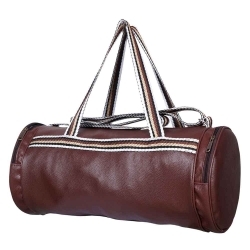 Our manufactured duffle bags are spacious and thus you can carry all sorts of items. 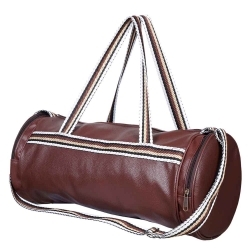 Moreover, we comprise beautiful and exclusive range of options and thus you can easily choose whatever you like.